2 Comments on What Are DoS and DDoS Attacks? What Are Protection Possibilities? Cyberattacks have turned out to be more common, with data infringes of top-rated organizations and businesses, making regular news on daily basis. The distributed denial of service attack is one particular kind of cyber threat, which, as implied by the name, making websites and other online resources inaccessible to the users. DoS threats exist in different forms, with few targeting the primary server infrastructure directly, whereas others take advantage of vulnerabilities in communication protocols and applications. Thus, websites should seek for ddos protection, which could prevent DDoS attack from corrupting the functions of the enterprise. Unlike other type of cyberattacks that are generally introduced to set up a long-term grip and hijack most susceptible information, the assaults of ddos attack don’t try to infringe security perimeter. Instead, they try to make servers and websites inaccessible to the authentic users. In certain cases, denial of service is also employed as a smokescreen for various malicious activities and to bring down the security components like web application firewalls. 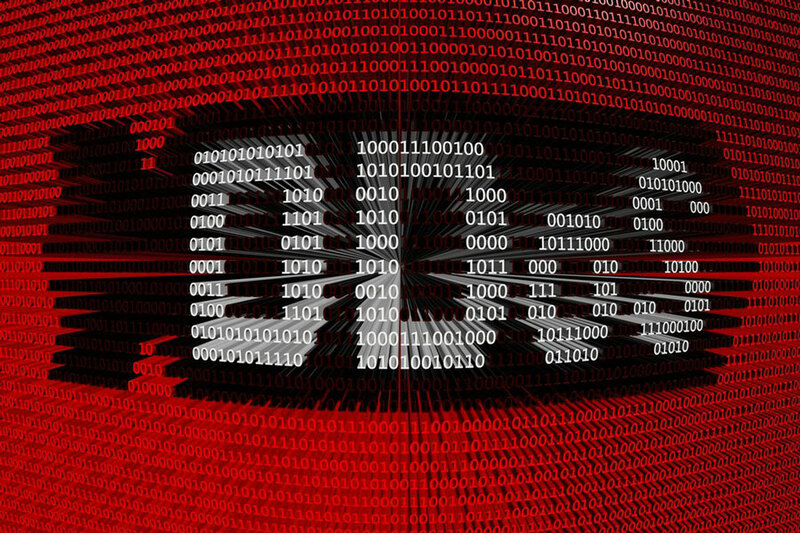 It is necessary to set up ddos mitigation that could offer protection from DDoS botnets and cyber-attack groups. In a simple term, a DoS attack is any attack which is against system component attempted to force the system to restrict or even quit, regular services. DoS attack may be intended to a particular computer operating system, to a particular service or port on a targeted system, to a network component or to a network as a whole, to firewall or to any kind of system component. To be more simple, in DoS attack, the executor employs a single internet connection either to make use of software vulnerability or stuff a target with full of fake requests, typically in an effort to exhaust the server resources. On the other hand, a DDoS attack is a kind of DoS attack, which takes place from not just one source rather more than one source or location, all at the same time. Usually, the DDoS attackers will not be aware that they are involved in a DoS attack against a website and will be duped, either physically or technically, into joining the attack through third party. Since, the attacks are introduced from multiple connected devices being distributed throughout the internet, these multi-devices, multi-person barrages are typically difficult to deflect, especially due to the sheer amount of devices involved. DoS attacks can also be categorized as two main types, namely application layer attacks and network layer attacks. The application layer attacks can be either DDoS or DoS threats, which attempt to overload a server with huge amount of requests calling for resource-intensive processing and handling. Network layer attacks are mostly DDoS assaults intended to clog pipelines that connects your network. Attack on national lottery ticket machine and website, which flooded the communication system with huge traffic affecting the communication connectivity. DDoS attack on the Internet’s largest torrent portal, which had a difficult time with downtime after the site had been pummeled by DDoS attack. DDoS attacks on Nissan made the firm to take down two of its sites after the company had been hit by the anonymous hackers. Dozens of government based websites in Pakistan have been attacked by hackers, including a military site. The worst fact about DDoS attacks is that they don’t prey on the weaknesses of victims, hence being cautious and utilizing the right protection and tools, as in case of hacking, is not sufficient. In spite of the threat, there is yet an efficient method to protect a network from these attacks, which is by network design decisions. A DDoS attack is nothing other than an unending series of requests from a great number of resources. The only best technique against this is having a system to recognize the DDoS and blocking it. This is simple said than actually done. Finding out the source of DDoS attack is tricky and in several cases, it deals with tweaking IDS (Intrusion Detection System) to distinguish between attacks and legitimate requests. Checking its efficiency is not simple either. In any case, this would cause some false positives. Once you find out the attack source, all that you have to do is configuring the firewall in order to block the source till the attack quits. Even so, when your internet bandwidth is plagued by requests, your website will still be inaccessible probably. It does not end here and if you are the focus of DDoS attack, the next issue to deal with is your ISP. When the attack is big enough, the ISP may be opted to disconnect your way out of the system to hoard bandwidth and stay away from degrading the performance for other users. In such case, the impacts may be worse than the usual impact of DDoS attack itself since your downtime is liable to be longer. It is for this reason; you would need to check out the policies of your ISP on DDoS attacks prior to signing up for the service. 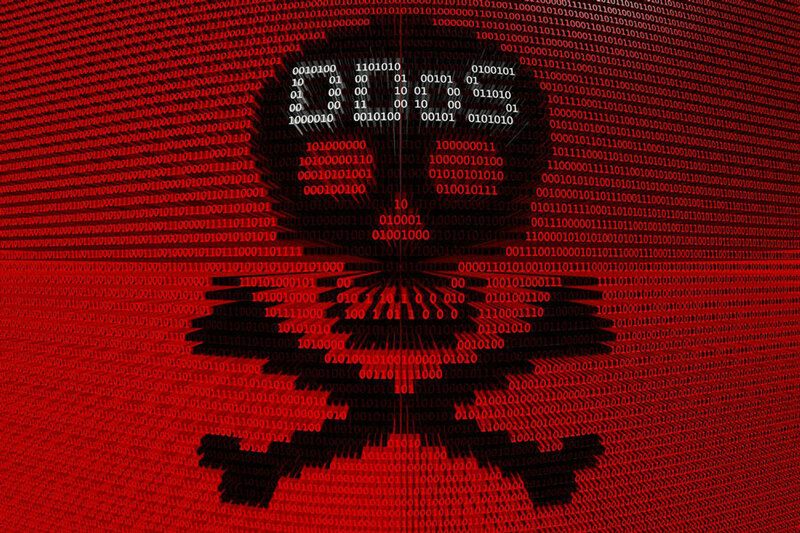 Defending from DDoS attack is only possible through design solutions and ensuring a proper infrastructure in place, which can aid mitigate the damage. You are right. Someone needs to come up with with Good realistic solution. Since there are some solutions like CloudFlare.com and Incapsula.com but even they fails to survive on larger DDoS attacks; however 90% of basic attacks gots mitigated. Also implementing fail2ban on webservers is also helpful. Keep visiting us for further updates on DDoS attacks and solutions.